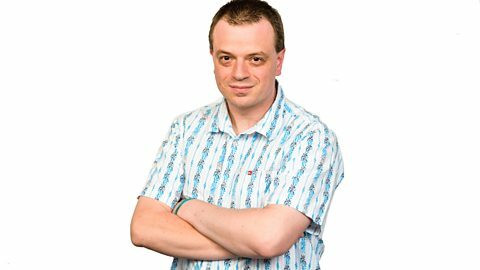 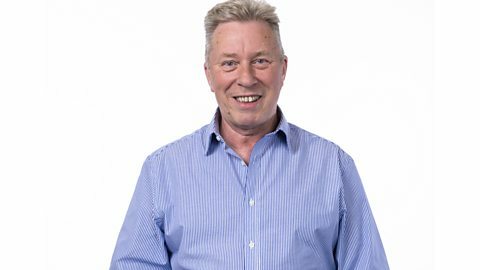 Wally Webb brings you the very early breakfast show for the East of England. 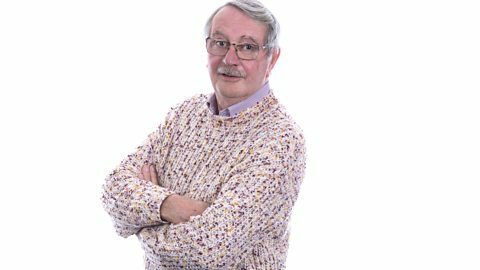 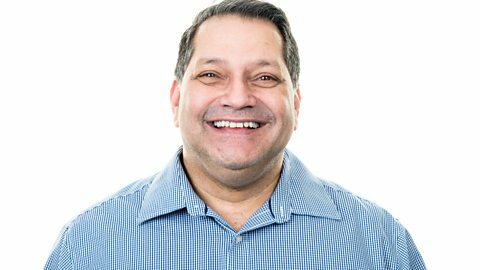 Wake up to an early mix of music and chat, plus the morning's papers with Joe Lemer. 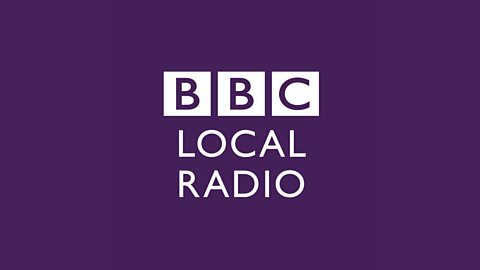 Join Tony Lyman on BBC Radio Derby. 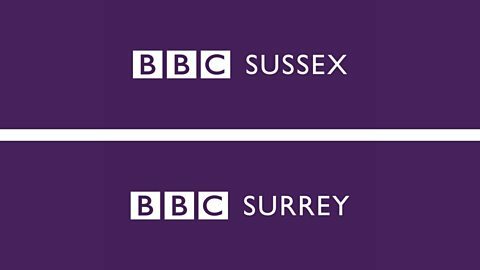 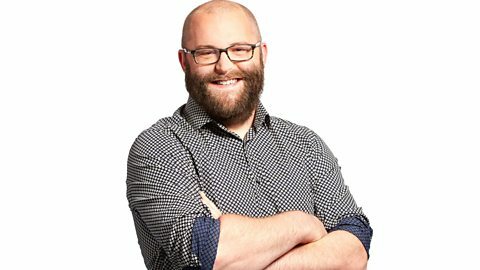 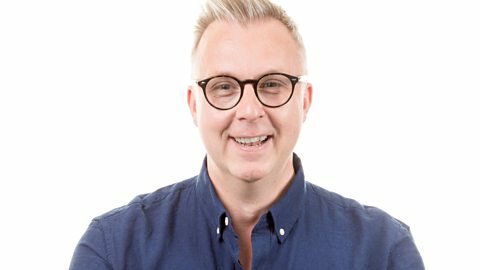 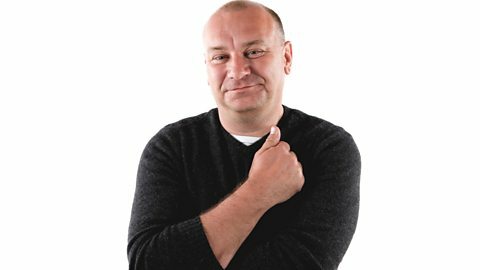 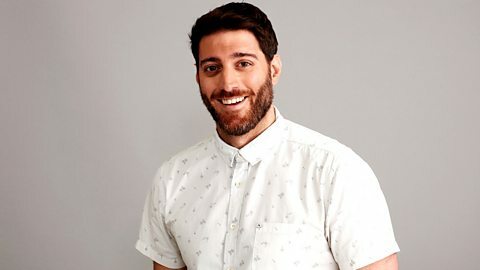 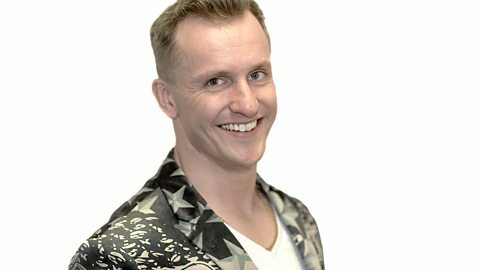 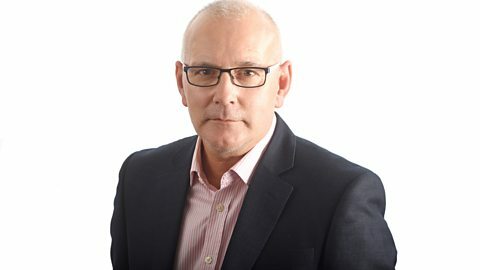 Join Rob Jelly on BBC Essex. 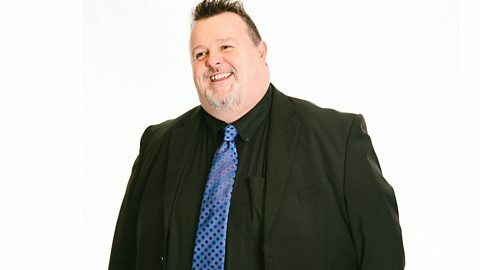 Join Richard Williams on BBC Coventry & Warwickshire. 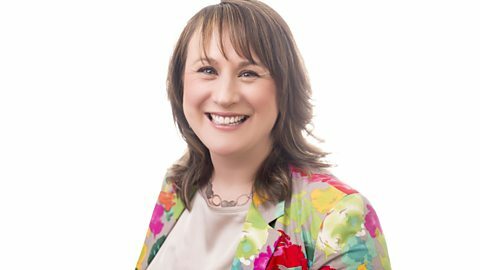 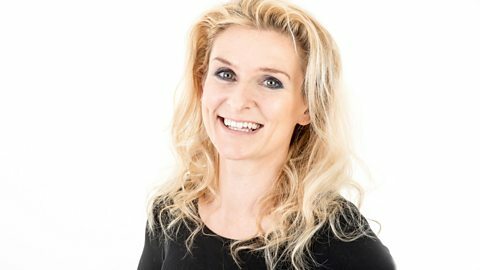 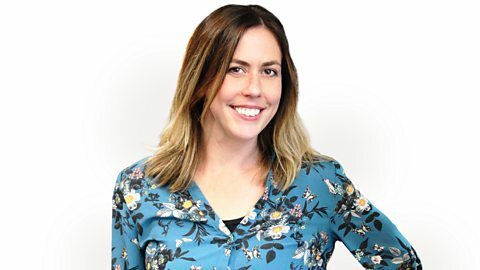 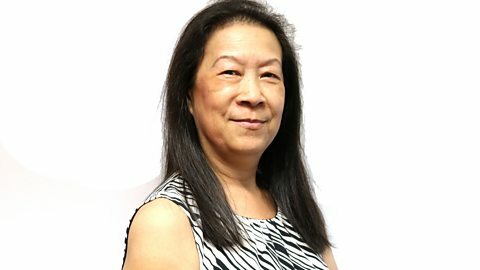 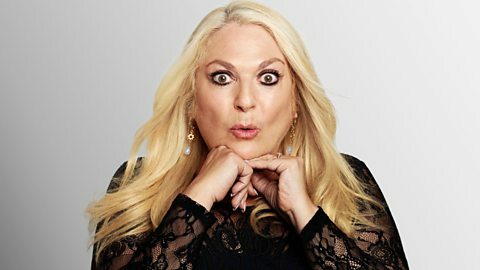 Join Naomi Kennedy on BBC Radio Cornwall. 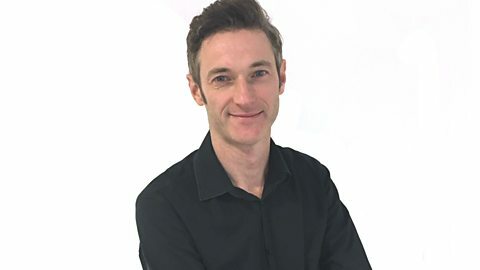 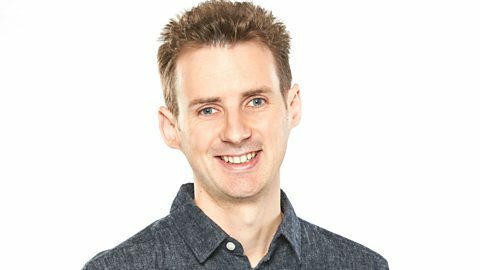 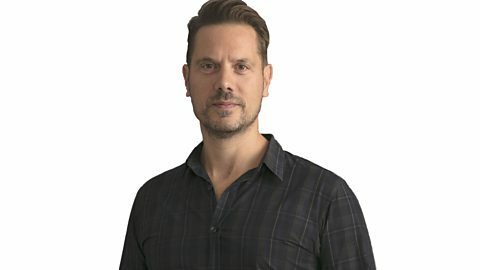 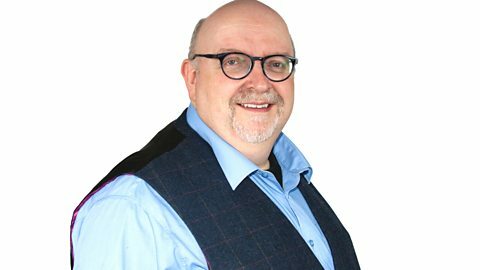 Join Andrew Nash on BBC Hereford & Worcester. 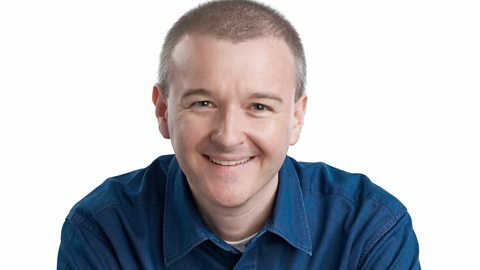 Join Mark Crossley on BBC Radio Manchester. 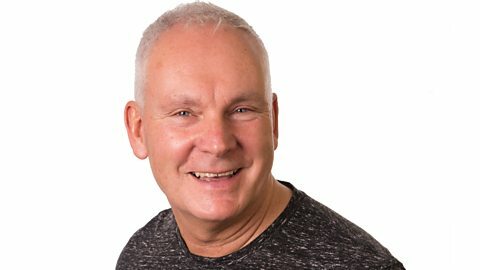 Join Jim Colvin on BBC Radio Devon. 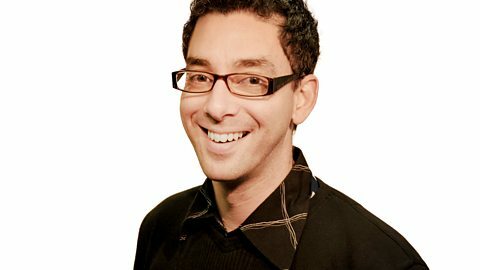 Russell Walker brings you late night news and conversation.